With us, you live right on the slopes of the Schmittenhöhe. 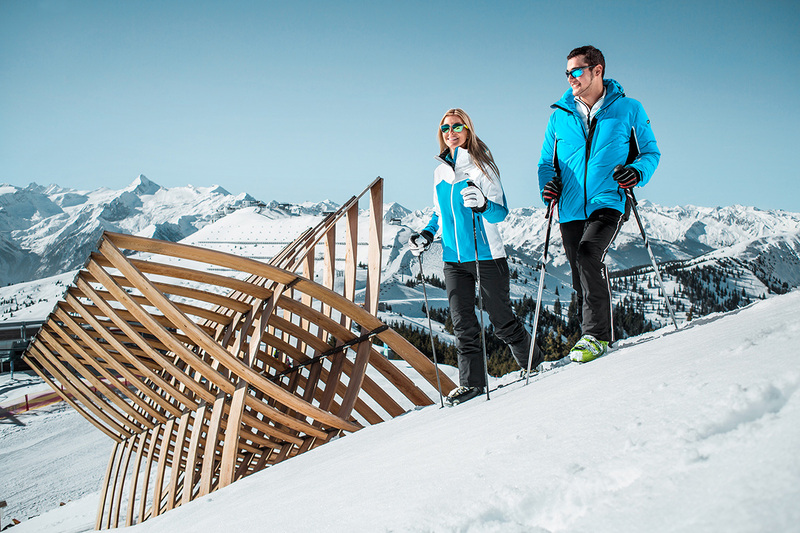 Ski holiday Zell am See is world famous and internationally, because we offer our guests a fantastically beautiful ski area with guaranteed snow through the Kitzsteinhorn glacier, cozy skihuts and fantastic views. And with all that we serve you well in the Jaga-Alm. Romp on 77 kilometers of slopes with 5 descents, snow guarantee included. 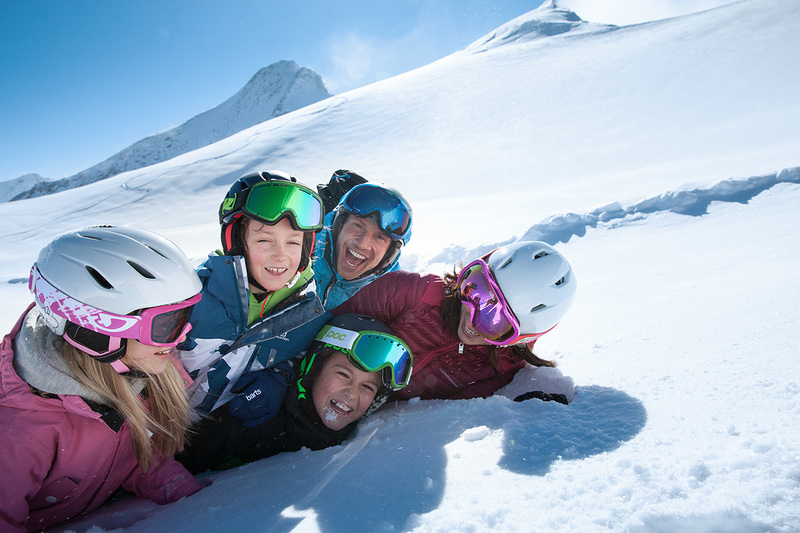 The highlights skimovie, FunslopeXXL, skiline-altitude measurement, fun park and children's areas. Everything that makes up a top winter destination. Dreamlike glacier slopes with natural snow already in autumn. Freeriding in XXL format. Three snow parks and Austria's tempting Superpipe for freestylers. Lots of events until late in the spring provides the Kitzsteinhorn snow athletes the pure freedom to 3,000 meters!